Earlier this week, Uber, the popular ride-sharing company that has recently been in the news for a series of high-profile HR errors, was once again making headlines. After news broke in early February that the company had routinely failed to respond to sexual harassment and gender discrimination incidents at its headquarters in California, former Google executive, Liane Hornsey, was brought on board to help Uber manage its brewing internal HR crisis. Since arriving, Hornsey has focused on doing something that Uber does in fact do well: generating data. What she has discovered so far has mostly confirmed what was already suspected. The company’s tech staff and leadership are mostly White and male. But Hornsey has drawn attention to another problem too. In a quest to expand worldwide, Uber has appointed a high number of inexperienced managers and failed to provide them with proper training. To help the folks at Uber troubleshoot their current crisis, this week’s eLeaP post recommends just a few essential training courses for HR staff and other managers with a focus on compliance training. 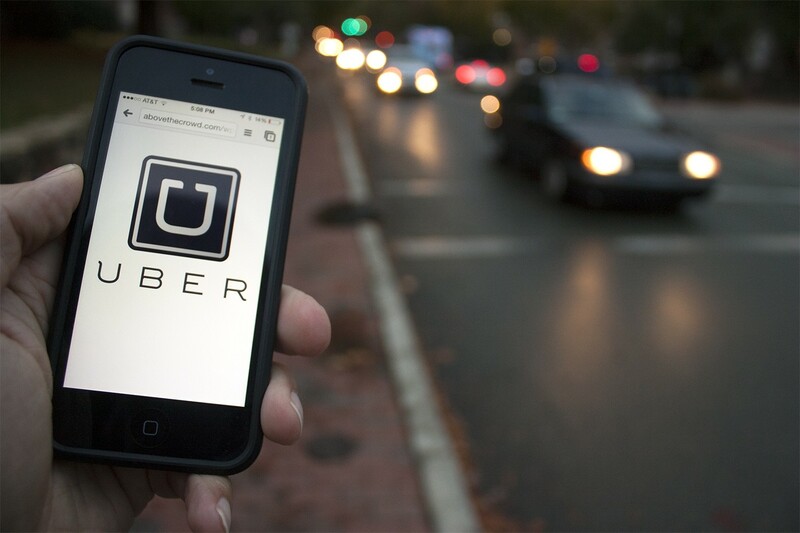 In a rush to push into new territory around the globe, Uber rapidly expanded. As a result, it promoted many of its highest performing staff into managerial positions prematurely. Indeed, close to 70% of Uber’s managers had any relevant managerial experience prior to stepping into their current position. Combined with this lack of experience, Uber chose to provide little or no leadership training to its newly appointed managers. Now, Uber appears to be paying the price for their hasty oversight. During its period of rapid growth, a startlingly high number of women engineers left the company. Worse yet, many of the women who fled left due to the biased behavior of senior managers and HR staff. As Uber’s dirty laundry continues to be hung up for everyone to see, a lack of attention to training and specifically, HR training appears largely to blame for many of the company’s current woes. Bearing Uber’s specific problems in mind, below we’ve listed just four essential training courses for HR staff and other managers. Uber’s first error was failing to respond to sexual harassment complaints and then failing to properly investigate subsequent complaints. Handling a Sexual Harassment Investigation offers managers, supervisors and other HR personnel guidelines on how to respond to sexual harassment allegations and further outlines how to conduct a sexual harassment investigation. Specific attention is paid to employers’ legal and ethical responsibilities, privacy rights, and how to reach a fair and legal resolution. Ideally, one never needs to carry out a sexual harassment investigation. PATTERNS, a two-part series, addresses how to identify and prevent sexual harassment in the workplace before it gets out of control. This series of essential training courses for HR staff and managers offers strategies to step up and intervene when sexual harassment is present and how to education one’s staff as required. Terminating an employee is never easy. This may explain why Uber’s inexperienced managers failed to do so, even when there was clearly a need to let go of problematic employees. In this video, managers learn how to handle involuntary terminations and how do ensure they are carried out in a legal and ethical manner. In Managing Termination, managers also learn how to mitigate internal conflicts and residual damage in the workplace. As described in former Uber engineer Susan Fowler’s tell-all blog post, performance review season at Uber was far from fair or transparent. As Fowler explains, “Performance review season came around, and I received a great review with no complaints whatsoever about my performance. When I attempted to transfer [to a new team], I was told that my performance review and score had been changed after the official reviews had been calibrated, and so I was no longer eligible for transfer.” Worse yet, as Fowler further explains, when she asked that her review be changed back, her manager said that the new negative review “had no real-world consequences.” Fowler knew this was simply not true. So, what went wrong? While Uber’s approach to recruitment, interviews, and appraisals will likely become more apparent over the coming months, it is clear that at the very least the company’s approach to appraisals was highly arbitrary and arguably driven by subjective and biased criteria. To begin, eLeaP recommends What to Say When: Conducting Interviews and Appraisals. To preview these training videos and other essential training courses for HR staff and managers, explore eLeaP’s HR compliance collection. What Is The Value Of Training Contingent Workers?